Is Oil below $40 unusual? 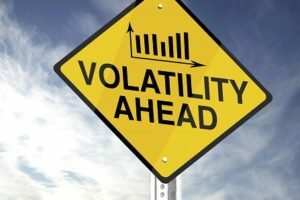 Is recent oil volatility unusual? Are current oil levels below historical standards? When I was a kid, I used to love roller coasters. 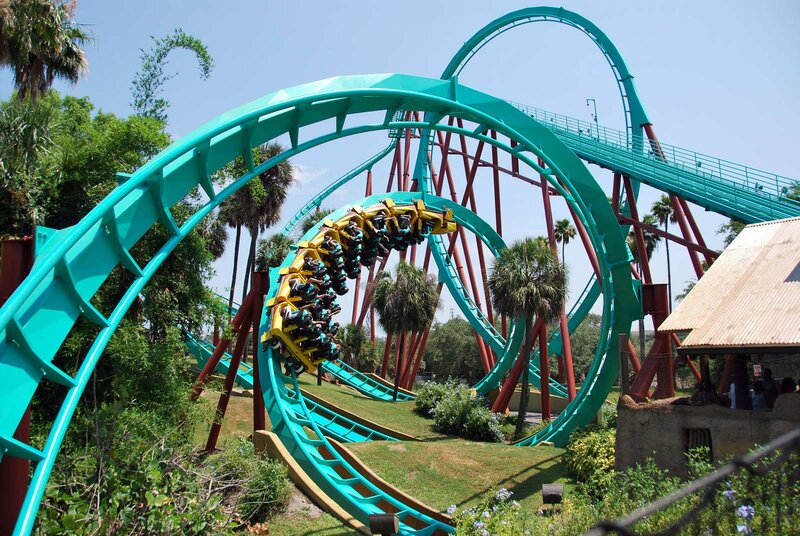 I might be exaggerating, but I think my brothers and I rode Kumba in Bush Gardens, Florida 12 times straight. 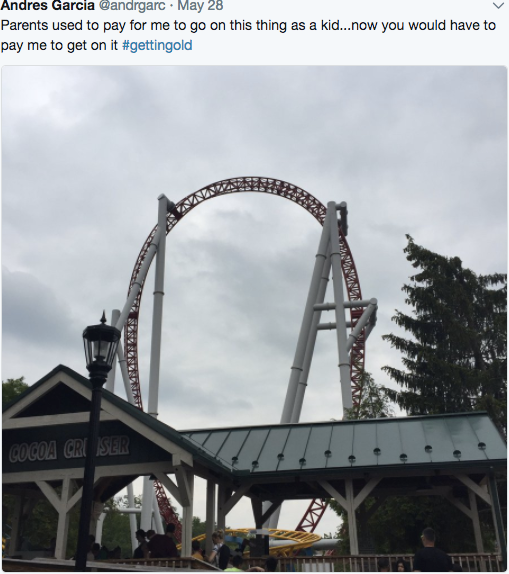 Fast forward, and a few weeks back I went to Hershey Park in Pennsylvania with my own family. My kids had a great time. I would highly recommend it if you have kids under 10. When we were there I saw the below roller coaster. It’s one loop. One loop for crying out loud and I got nauseous just looking at it. So, what happened to me? Well, I just don’t like that type of entertainment anymore (I have enough of that with two young kids and starting a business). Similarly, the world is freaking out because Oil fell -20% from recent peaks, even though, when you look at rolling six-month periods over the last 30 years, we experienced a 20% oil drop 14% of the time. Meaning, it’s not THAT uncommon. So why does it FEEL so much worst? Well, over the last year, oil has been trading within a tight $12 range. We have a short memory and basically forgot what volatility feels like. So, when we get on the kiddy roller coaster we now feel nausea. Is $40 oil that unusual? I also hear conversations of “the horror” it would be if Oil were to break below $40. Hold the phone, is oil below $40 that abnormal? 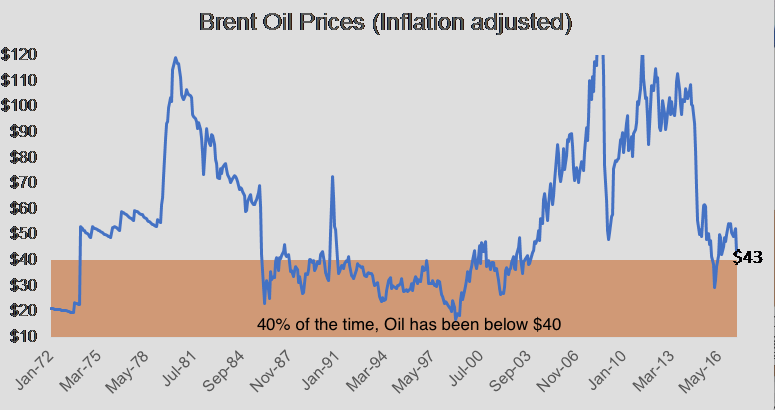 If we take into consideration historical oil prices from the 1970s onwards (before OPEC existed) and we adjust for inflation, Oil has been below $40, 40% of the time. Now I am not saying that oil will fall below $40 next week, I don’t have a crystal ball, but it would not be that infrequent. That leaves a lingering question. What IS a very low price historically speaking? When inflation is adjusted, oil has only traded below $21, 5% of the time over the last 47 years. You might say, “We live in a different world than the ’70, ’80s, ’90s so it’s not an apples to apples comparison.” Ok, fine, if we look at the last three-year rolling average oil prices, a two standard deviation move (meaning that there is only a 5% chance of occurring) would bring the price down to..drum roll please..$21. Oil at $21, now THAT would be a story. 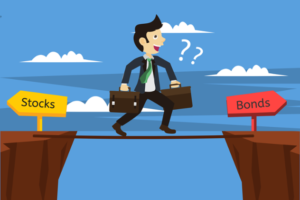 If you enjoyed this post, check out It Is Impossible To Beat The Market. 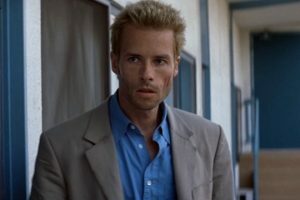 Is “the Fed” Leonard from Memento?